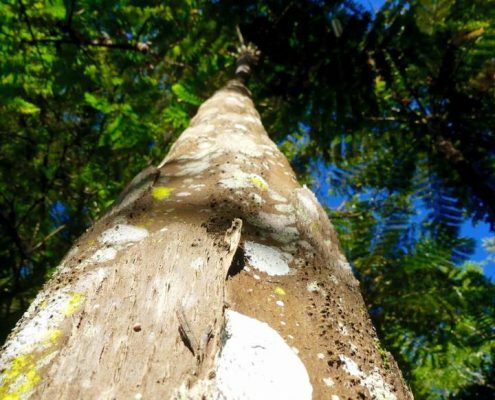 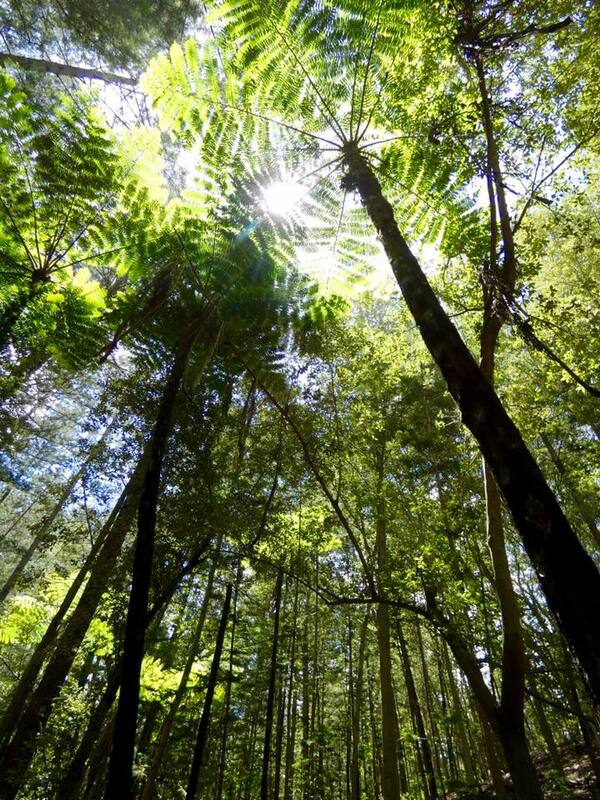 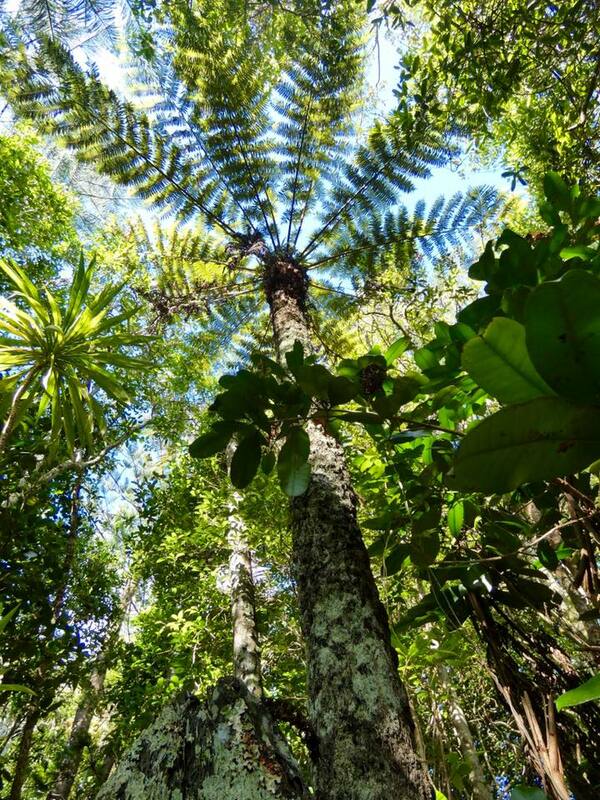 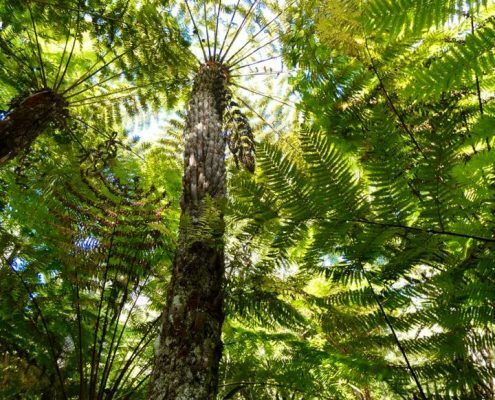 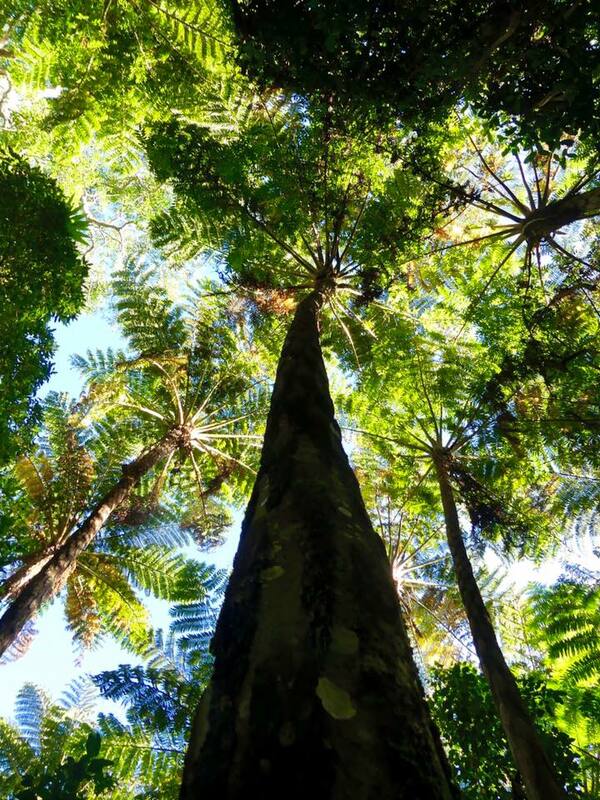 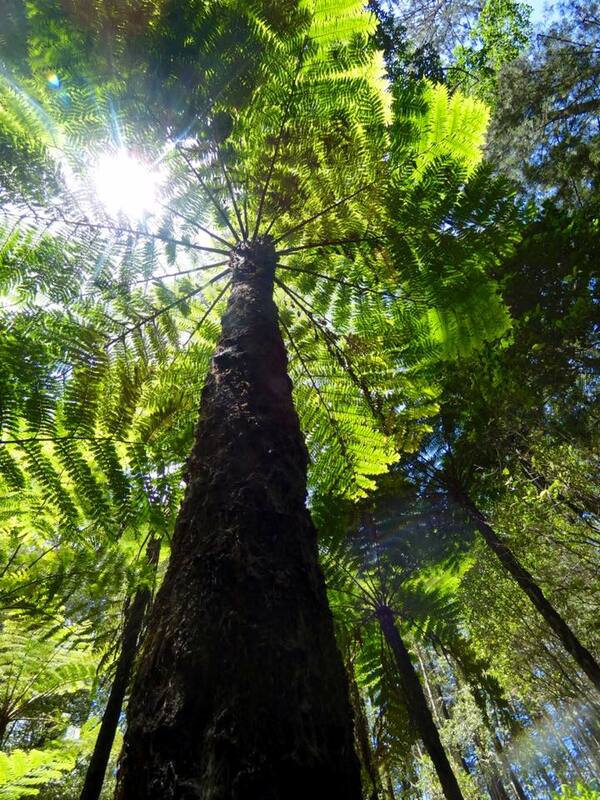 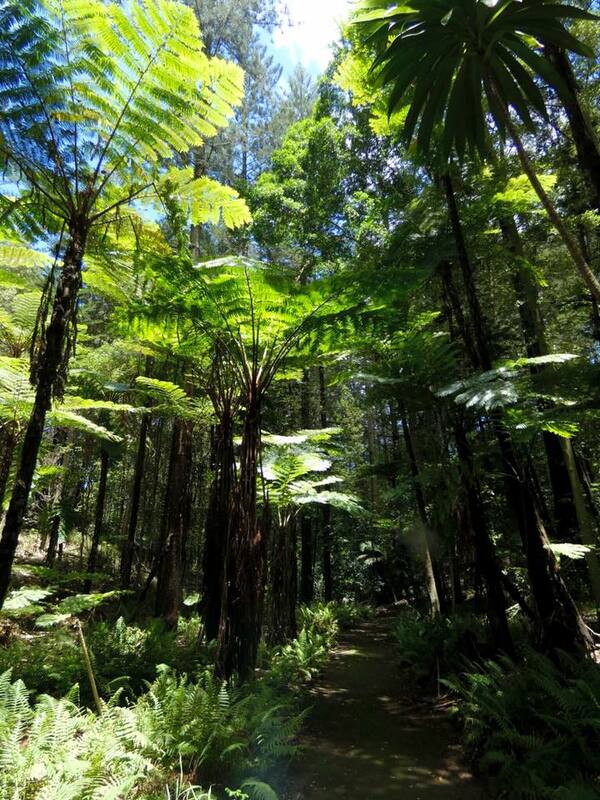 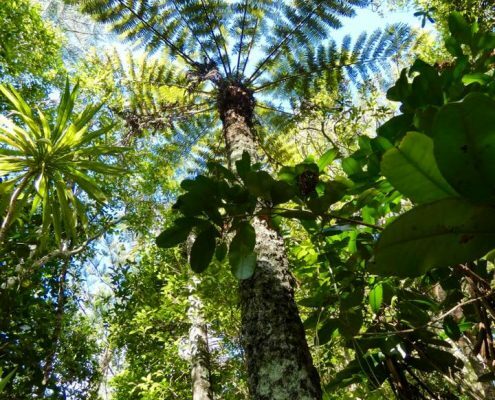 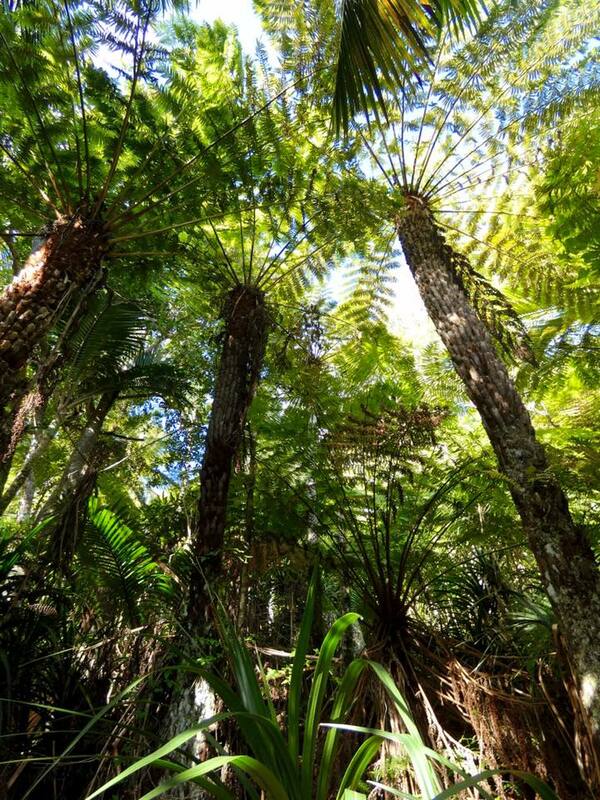 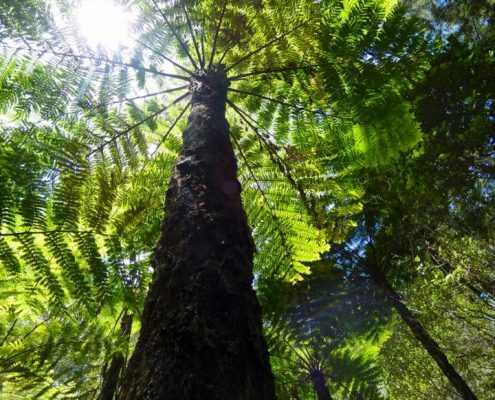 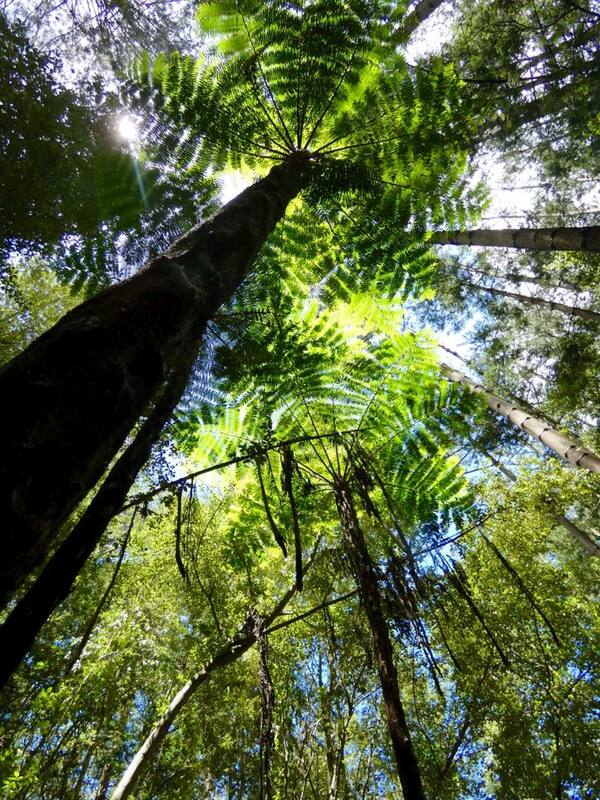 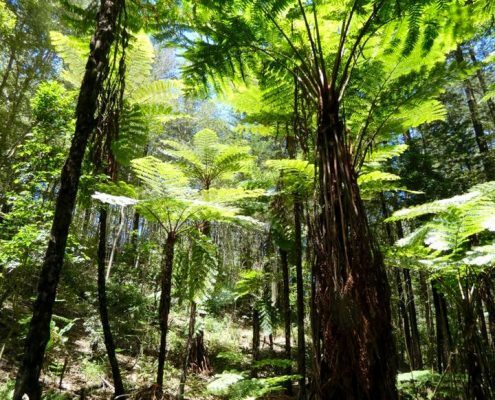 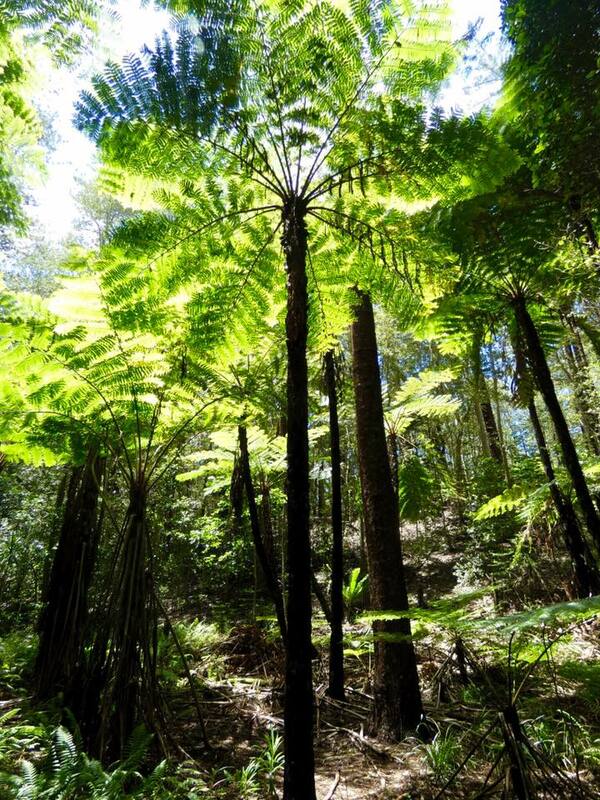 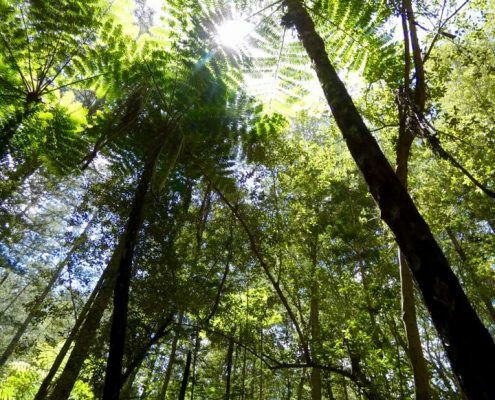 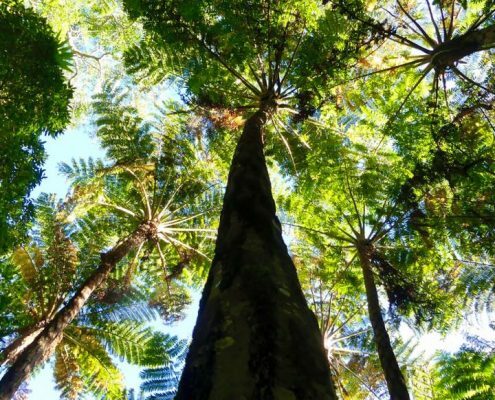 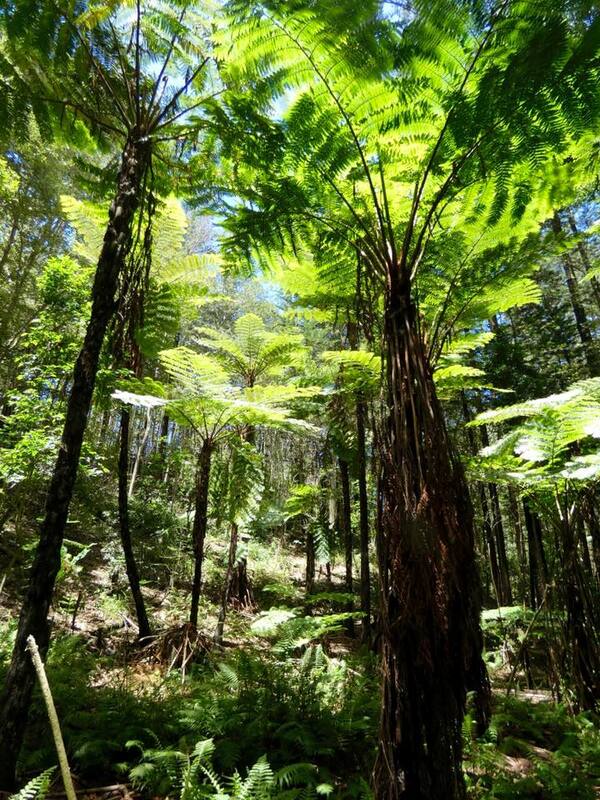 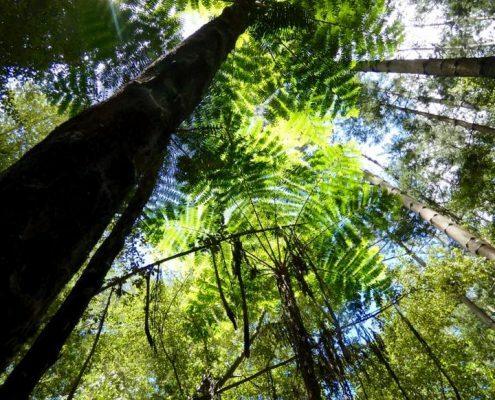 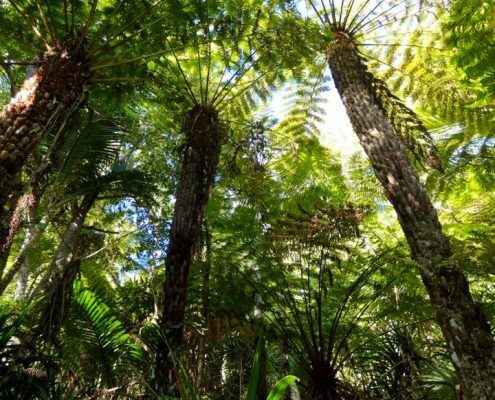 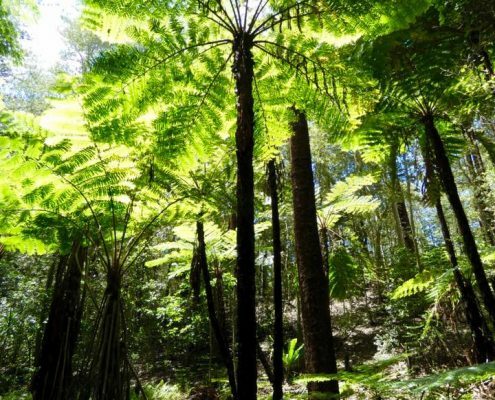 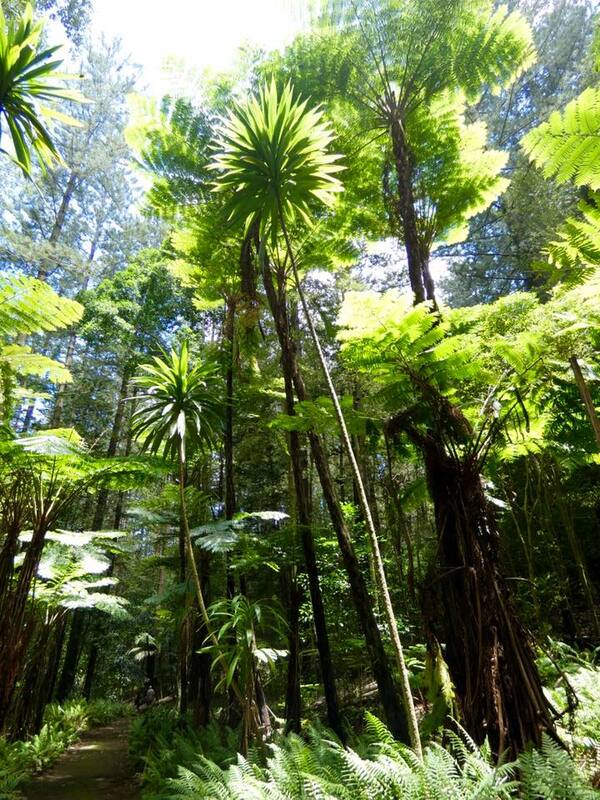 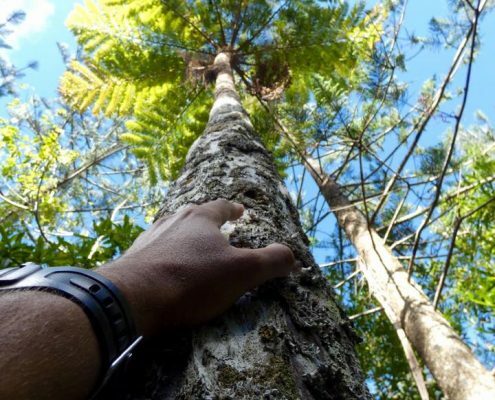 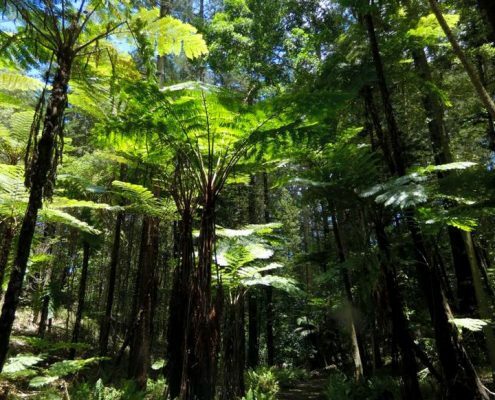 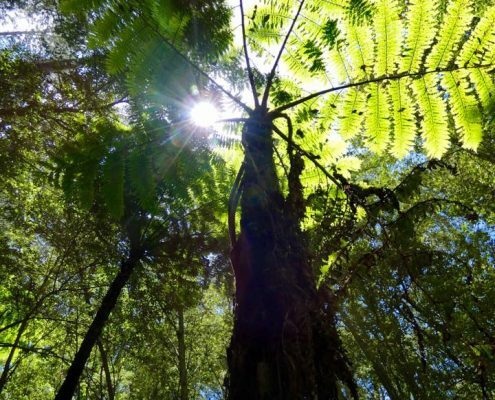 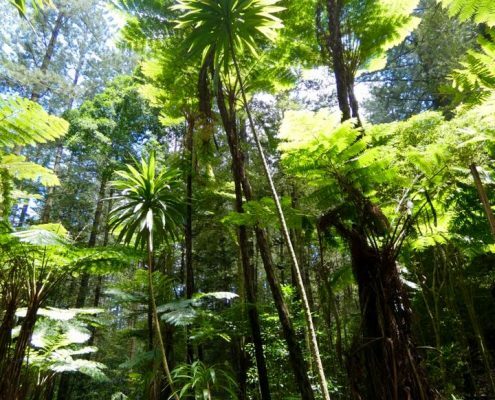 As if having the world-famous Norfolk Pine wasn’t enough, the tiny Norfolk Island is home to another biological spectacularity – Norfolk Tree Fern. 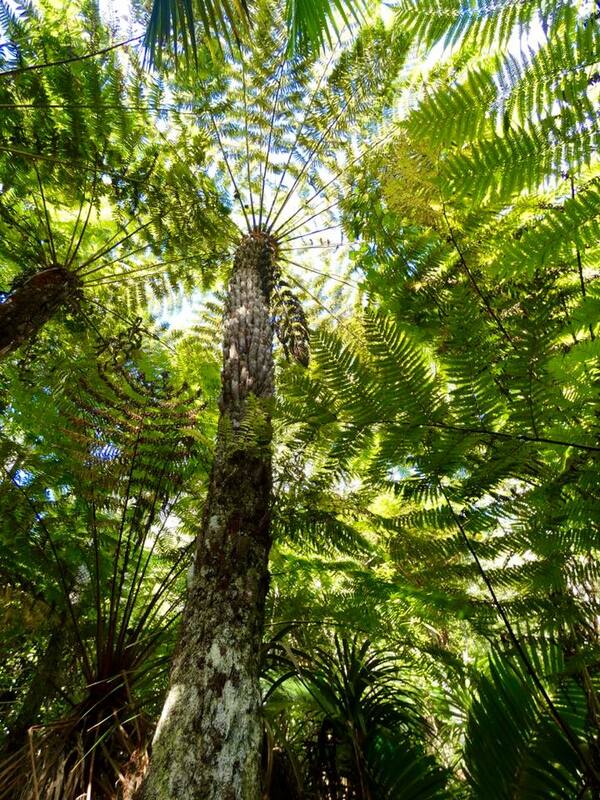 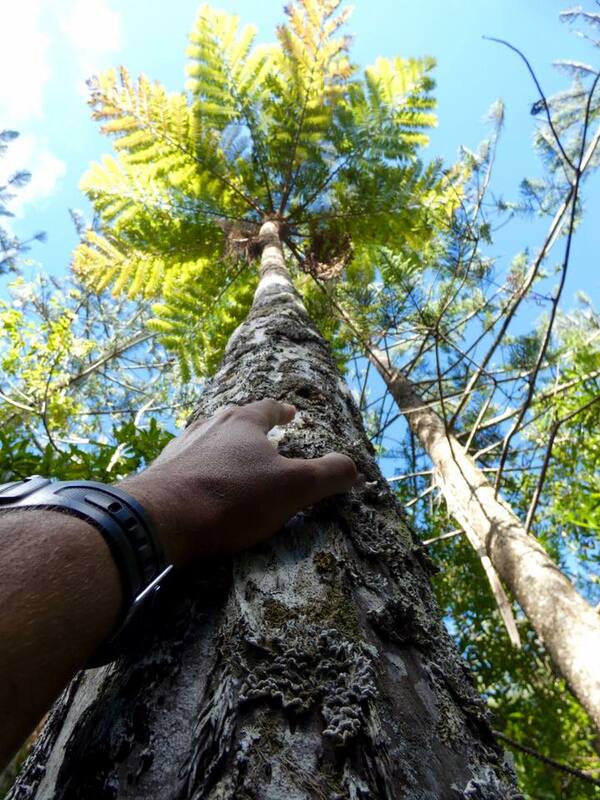 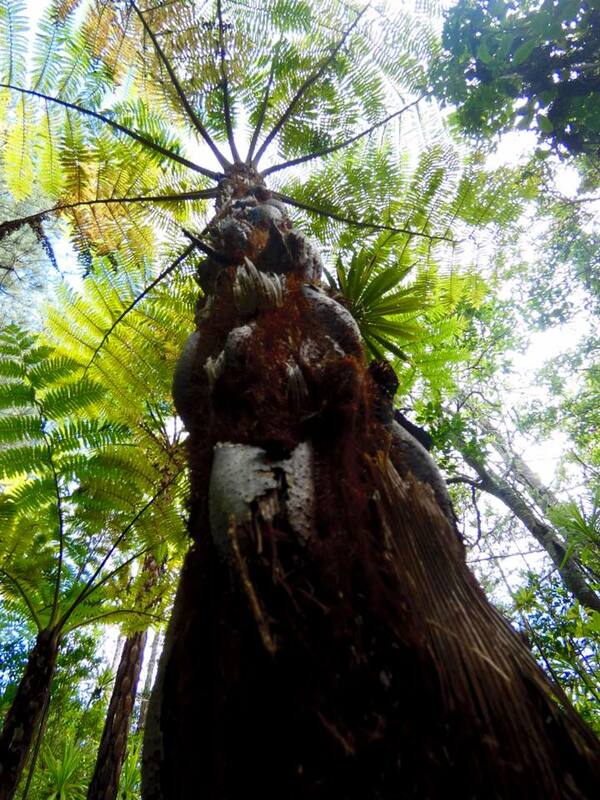 This is the largest fern in the world, going up 20 meter / 66 feet. 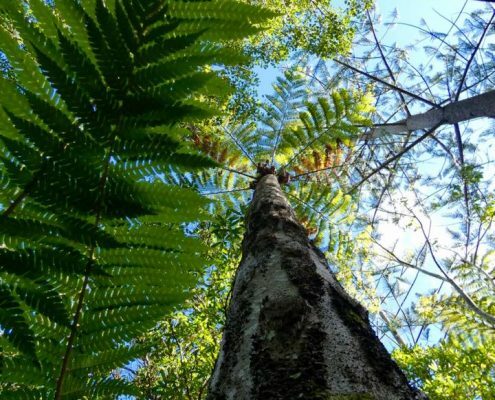 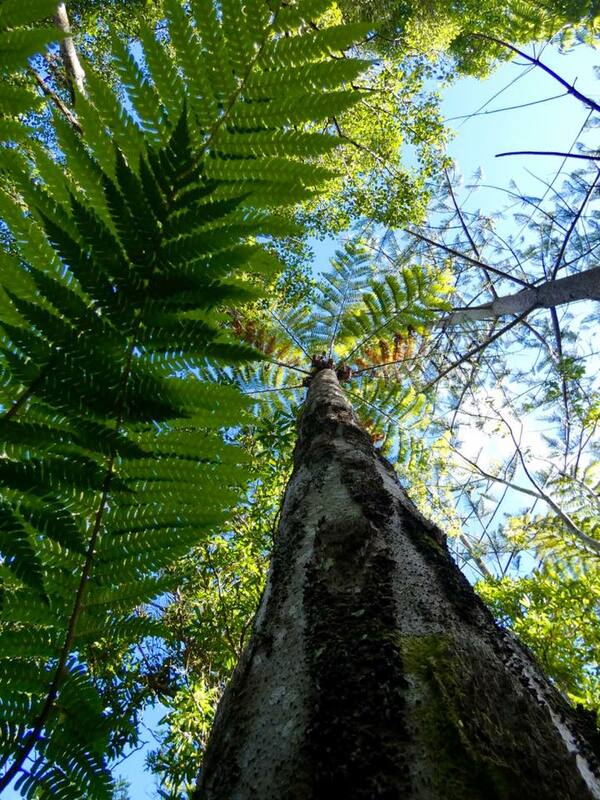 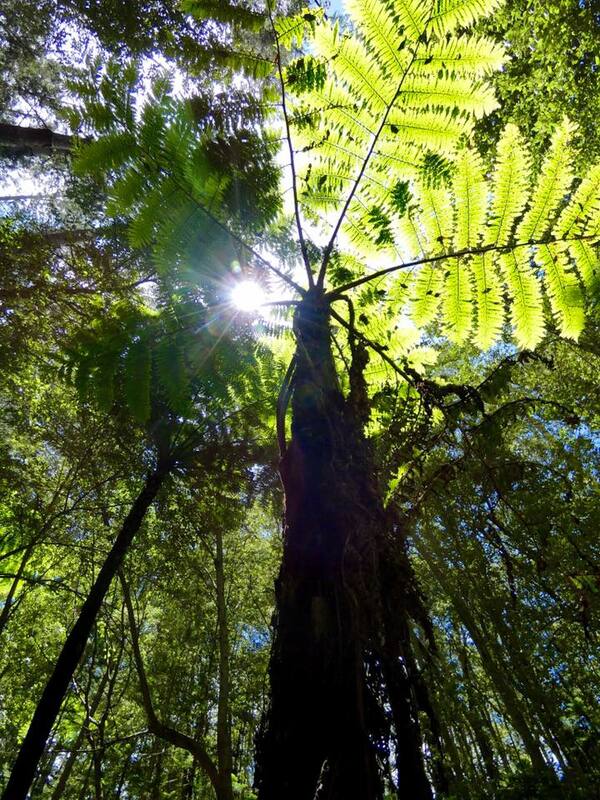 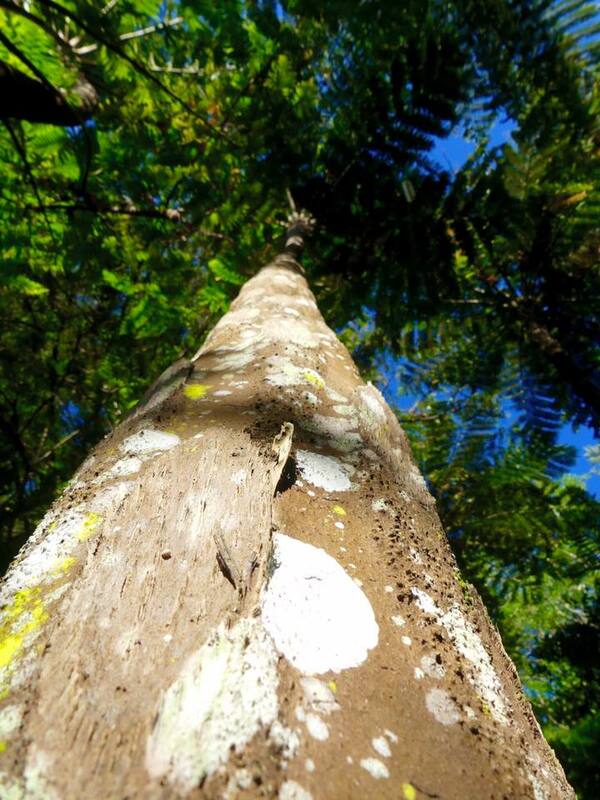 Known as Cyathea brownie, in Latin, it’s endemic to the island and grows nowhere else on earth! 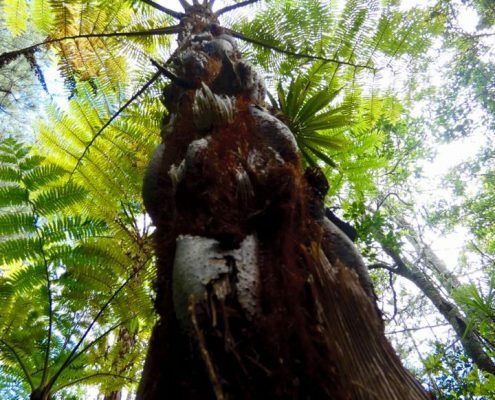 In the past the giant tree ferns covered most of the island, but now only two relatively small areas remain, both strictly protected.